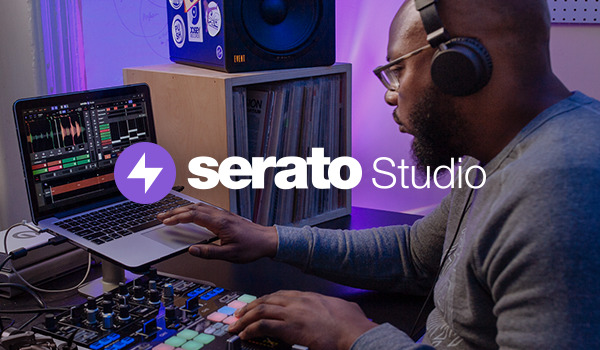 Serato DJ Pro 2.1 is out now and available for download. 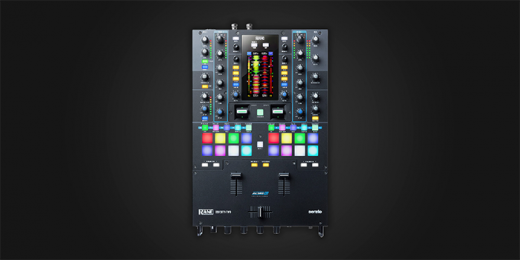 This update adds support for the newly released RANE SEVENTY-TWO version 1.3 firmware, bringing a host of new features, improvements and fixes. One of the most exciting additions for SEVENTY-TWO users is support for Post-Fader FX in Serato. Read the full changelog below.